and other publishing & licensing professionals. That’s Rights! manages the complete rights information cycle, from interests and licences to incoming royalty revenues and renewals. 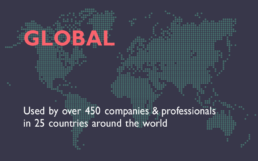 Our rights solutions are trusted by over 400 rights managers and agents in 25 countries to streamline their day-to-day rights work and power their titles and assets to reach out to the world. See how you can save time and gain efficiency in your rights work: schedule an on-line demo, or request a free 30-day copy to start your trial now! …and next fall in Frankfurt! NEW! Royalty Portal —give your authors and rightsholders their royalty information online! Works with EasyRoyalties. Import authors, titles, contracts and sales. 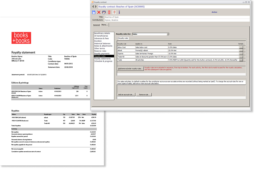 Calculate royalties and generate royalty statements as PDFs. Optional modules for rights and permissions (selling or buying) so that you keep your rights and royalties work all in one place. Take full control of your royalty accounting! 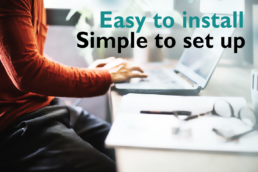 EasyRoyalties is a straightforward, effective desktop solution for publishers to manage royalty accounts for authors and copyright holders. 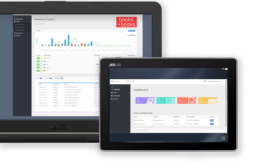 Ideal for small-to-medium size publishers, EasyRoyalties is the most cost-effective royalty accounting solution available. Install it with a minimum of fuss, import authors, titles, contracts and sales, and begin calculating royalties and generating statements. EasyRoyalties’ flexible royalty rule scheme can accommodate the most sophisticated royalty calculation requirements. 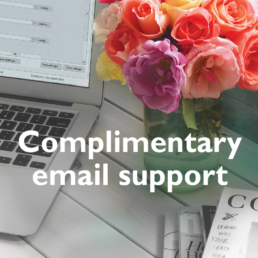 Distribute statements automatically by email, or simply upload directly to the ROL Royalty Portal. With optional buy-as-you-grow modules available for managing rights, permissions and rights acquisitions, so that you keep your rights and royalties work all in one place. See how you can save time and gain efficiency in your royalties work work: schedule an on-line demo, or download a free 30-day copy to start your trial now! 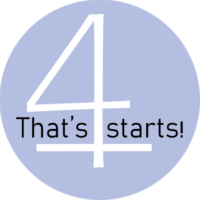 Keep all your data at your fingertips with That’s4starts!, our starter’s package offered at a special price. Everything you need for your foreign rights and royalties, all in one place. A flexible tool to take control of messy data and information flows, and get things done on time! The perfect office solution for small and mid-sized literary agencies, and ideal for rights agencies of all sizes! Get a grip on messy data and information flows, and get things done on time! 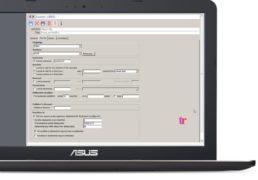 That’s Rights Agents provides the support you need to manage your agency information flows. Track submissions, feedback, rights marketing and incoming royalty revenues, and report it all back to your clients. See how running your agency can become easier: schedule an on-line demo, or download a free 30-day copy to start your trial now! Take control of your rights and royalties work with That's Rights! 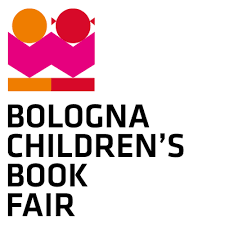 Import and organise your contacts, titles and licences, customise your settings and set to go for the next book fair! Save time and gain efficiency with EasyRoyalties! Set up your author agreements, define your royalty runs, import your sales & revenues; then let EasyRoyalties calculate and send out the statements! Advanced options for complex royalty calculations, including escalators, reserves, bundles, multi-author contracts, and much more. Automatic distribution by email (via MS Outlook) or upload of data or documents to ROL Royalty Portal. ROL —give your authors and rightsholders their royalty information online with our Royalty Portal. With ROL, our Royalty Portal, you can make your royalty reports available to your authors and proprietors online, quicker, simpler and more effectively than paper or email. As the publisher, you control what information to upload, and when; ROL will then notify the beneficiaries when new information is available. For your authors, the royalty portal provides an invaluable platform for monitoring their publishing activities. Royalty statements are all organised in one location, available for download at any time, as PDFs or as Excel spreadsheets. Royalty activity can also be viewed with graphs and charts, across one or more titles, and you can keep your rights holders up to date with any additional information you like, including events, awards, reviews and more. 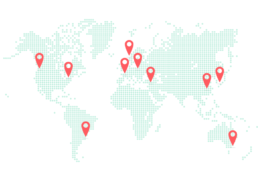 See how our solutions can help you gain full control over your rights and royalties work!